July 7, 2015 (La Mesa) - Frustrated as a college student screenwriter, Chris Montgomery recalls, life happened. 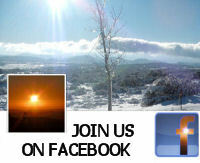 Years later, the La Mesa father decided his time had come. After watching many children's shows both good and bad, he decided he could put together a movie kids would watch and that parents would approve. 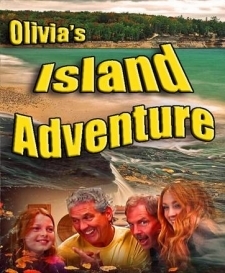 Olivia's Island Adventure will premiere at the San Diego Performing Arts Center (4579 Mission Gorge Place, San Diego, CA 92120) on July 10-11, 2015 @ 6:45pm.